In stock -This product will ship today if ordered within the next 10 hours and 43 minutes. 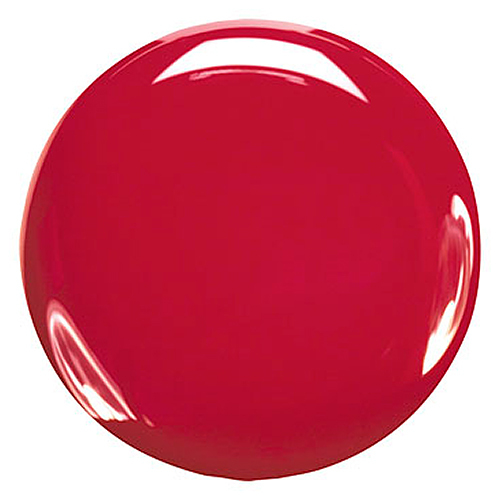 Zoya Nail Polish in Carmen can be best described as: Bright, clean medium true red in a glossy creme finish. You can`t go wrong with this classic red. 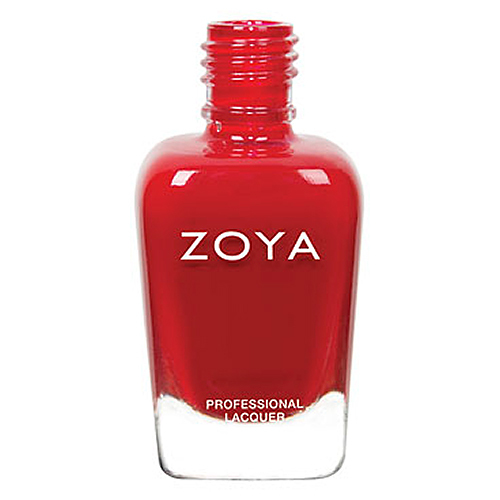 Zoya brings design-led inspiration to the world of safe, natural nail polish. Zoya’s top priority has always been creating healthy products. Their collection of polishes is completely free of Toluene, Formaldehyde, DBP and Camphor. The colours come in a range of brilliant finishes from lustrous crème through matte to glitter, from Satin to Pixie Dust. Complete the look with Zoya`s effective base coats, top coats and revolutionary removers. All are safe and easy to use. Apply 2 coats of polish for full coverage. Allow product to dry completely between each coat for full effect. Due to the florescent pigment used, actual shade and photographic reproduction may differ. Below are reviews of Zoya Carmen - Nail Polish - 15ml by bodykind customers. If you have tried this product we'd love to hear what you think so please leave a review.